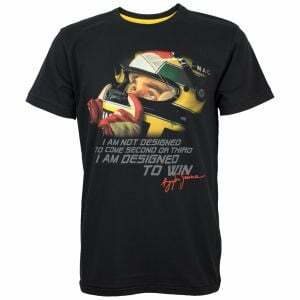 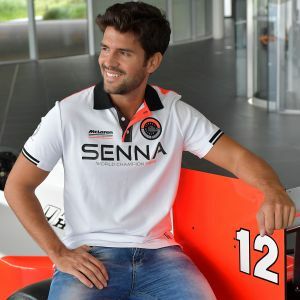 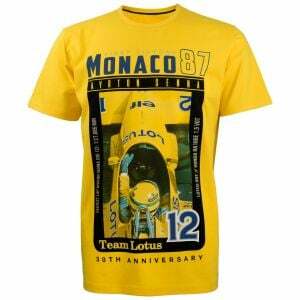 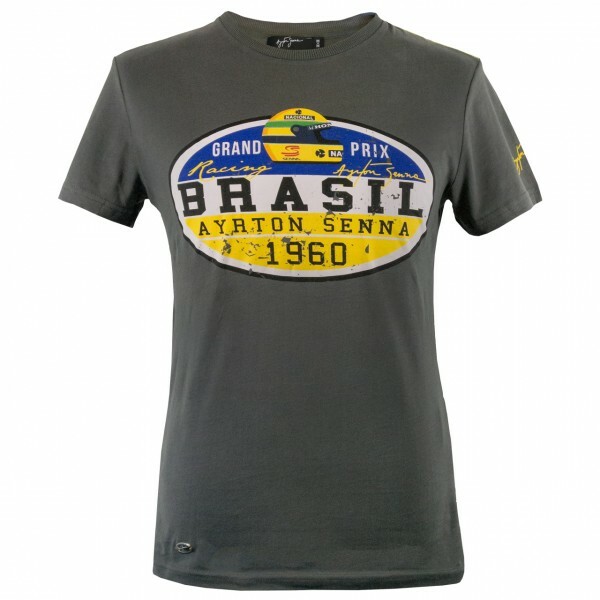 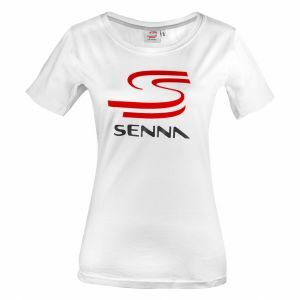 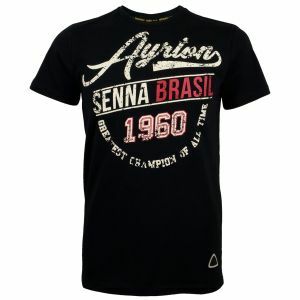 Grey T-Shirt dedicated to Ayrton Senna. 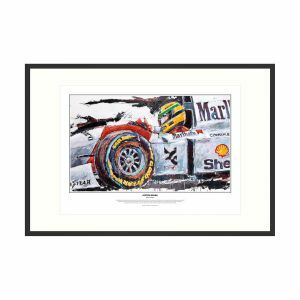 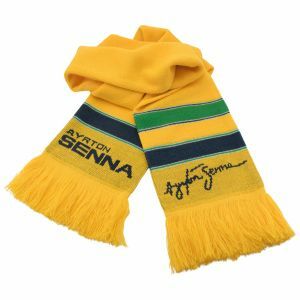 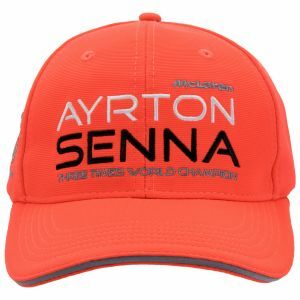 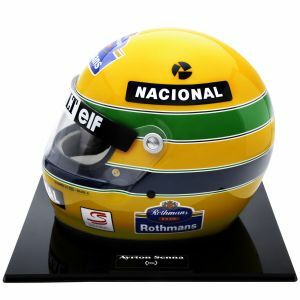 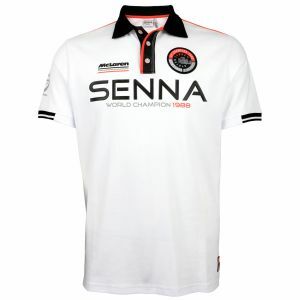 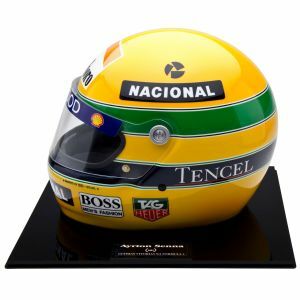 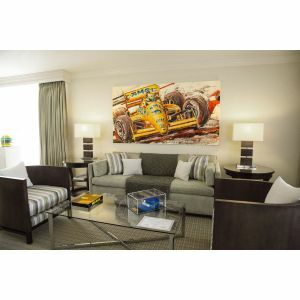 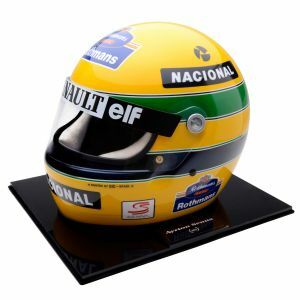 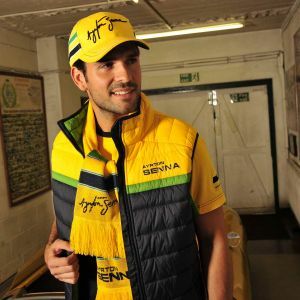 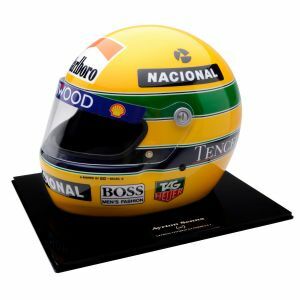 On the bottom right is a metal logo with the signature of Ayrton Senna. 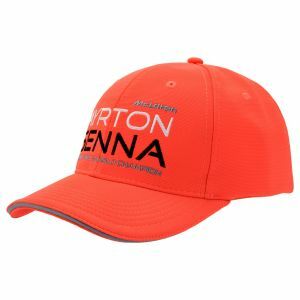 The product can not be charged with a promotional coupon.